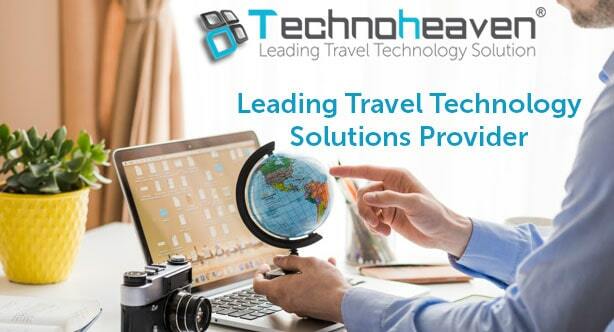 Farelogix is a recognized leader in travel industry with greatest technology which continues to modernize the airline commerce and distribution landscape. Farelogix Company has main headquarters in Miami, Florida and their office in Dubai, United Arab Emirates. Farelogix, Inc. is a key supplier of the technology solutions that are driving this change from a commoditized selling way to deal with a developing retailing and giving new revenue generation opportunities to airlines. The Farelogix customer base includes many of the world's top airlines, including Air Canada, American Airlines, Austrian, Brussels, Delta, Emirates, Etihad, Eurowings, flydubai, Hawaiian, Lufthansa, Olympic, Qatar, Qantas, Swiss, United, Virgin Atlantic, Virgin America, and WestJet. Farelogix Flight API Integration offers route and date access to airfares from air carriers, as well as the opportunity to book tickets on handpicked flights. Farelogix Flight API Integration also compiles air travel content such as accommodation availability, rental cars, and other amenities. Farelogix Flight API Integration strives to provide a point-of-sale application for managing full airline booking and ticketing effortlessly. Welcome to Technoheaven website, the partner of Farelogix Flight XML API Integration. Our specialized team at Technoheaven provides the best Flight XML API integration, according to your necessities. We have a strong and secure mapping with static data and it will also help in escalating the volume of XML API integration. Technoheaven provides Flight API Integration with a specialized team attached to perform the required tasks. Our team of Technoheaven can help you with XML/API integration services with multiple suppliers available in the world market. We can also help you in implementing XML API functionality for your portal, which would expand your business manifolds. Our team of Technoheaven offers dedicated support with maintenance and regular updates related to already implemented XML API. We have expertise in XML API Integration systems, including all types of different XML/JSON integration from different kind of XML API Suppliers.